RORY Gallagher’s appointment could inspire the best players in Fermanagh to line out for their county next season says Declan McCusker. 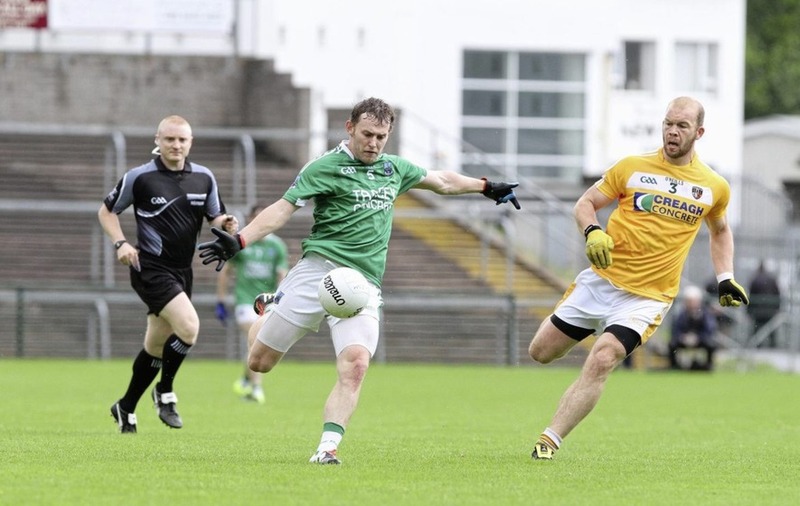 Ederney, St Joseph’s wing-back McCusker has welcomed Monday’s confirmation that Belleek clubman Gallagher would bring his wealth of inter-county experience and tactical savvy to his native county. 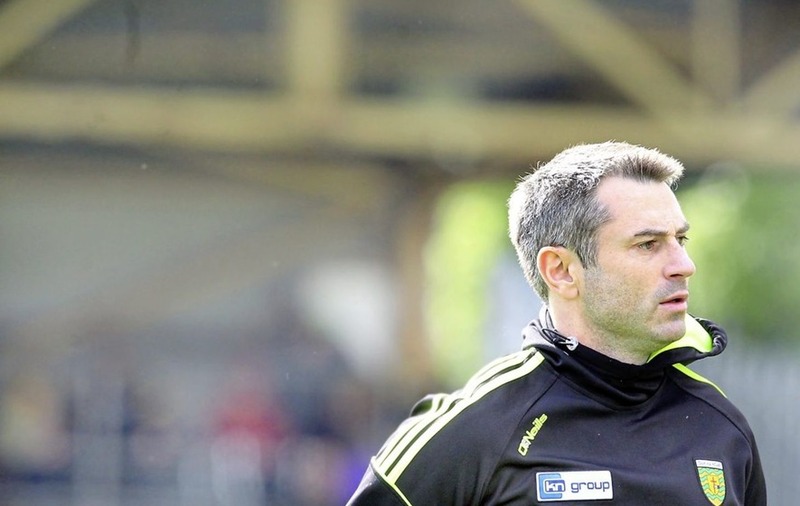 He says the Fermanagh players had their fingers crossed that Gallagher – who played for Fermanagh between 1996 and 2010 - would be enticed back into the fold after he stepped down as Donegal manager in late July. “I don’t know if there’s anybody better in the country we could have got. “If it wasn’t Fermanagh I’m sure there would have been plenty of other counties would have wanted him in and I’m sure plenty of the Donegal ones would have wanted to keep him too. “Thankfully for us it has worked out. At the end of last year we didn’t know who was going to be coming in so to get the man that everybody wants is great. Gallagher stepped down as manager of neighbours Donegal at the end of the Tir Chonaill county’s hit-and-miss Championship campaign that included defeats to Tyrone and Galway but also wins against Antrim and Longford and, most notably, Meath in Navan. 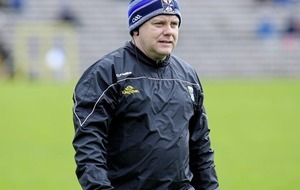 Meanwhile, Fermanagh exited the Championship after losses against Monaghan (in Ulster) and Armagh (in the Qualifiers) and Pete McGrath walked away after four years at the helm when he detected a lack of support in the dressingroom. “Pete was brilliant,” said McCusker of the man who guided Fermanagh to an All-Ireland final in 2015. “But I think a new man, no matter what the story is, is going to freshen the thing up. There are plenty of boys out there who might think they will get their chance with a new man in. Other boys, who weren’t given a chance before, might think that this is their time. 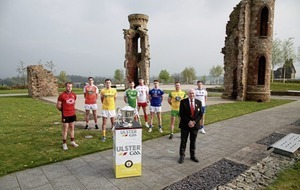 McCusker is looking forward to working with Gallagher who is expected to include Tyrone All-Ireland winner Ryan McMenamin in his backroom team. “He’s the sort of appointment who will get all the best players in the county wanting to play for Fermanagh. After relegation last year, Fermanagh begin the 2017 season in Division Three alongside Ulster rivals Armagh and Derry. An obvious first target will be to clinch promotion back to Division Two. “In the past, when we’ve had the best players in the county out, we’ve always been competitive,” said McCusker.